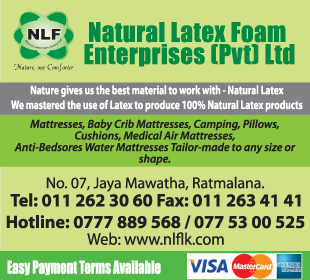 Mattresses are available in various quality, material and sizes. Manufacturers usually distribute it to the market through these wholesalers and retailers. You can visit their showrooms and try out the mattress of your choice of foam or spring varieties.